Please make a donation to Toby's Foundation to help us continue to support vital canine epilepsy research. Toby's Foundation is one of the best ways you can fight canine epilepsy! 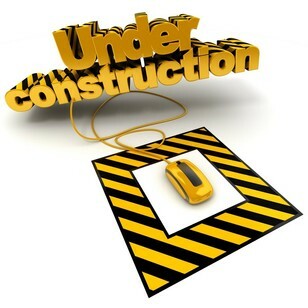 We are excited to announce our website is undergoing a redesign. Our website will be mobile friendly and easier to navigate. Look for our new and improved website in 2019! More reports are due in soon so watch for the latest news. In the meantime, please visit our research page to read about the grants that we currently sponsor.